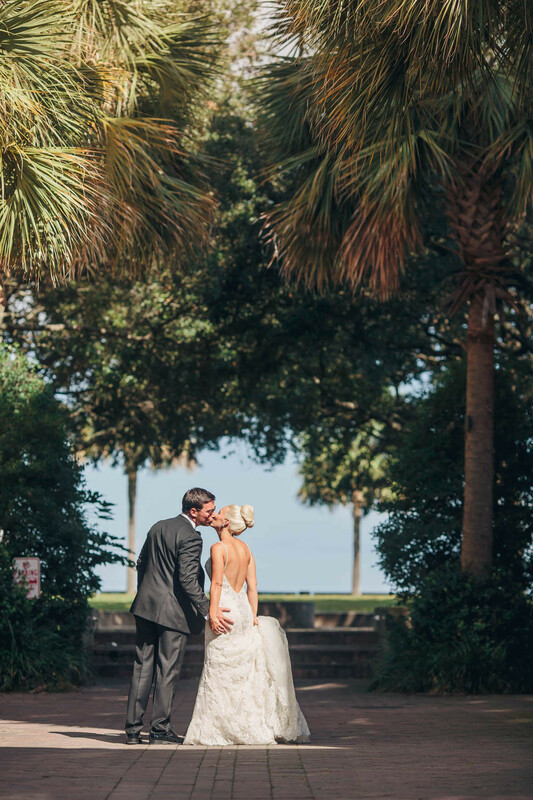 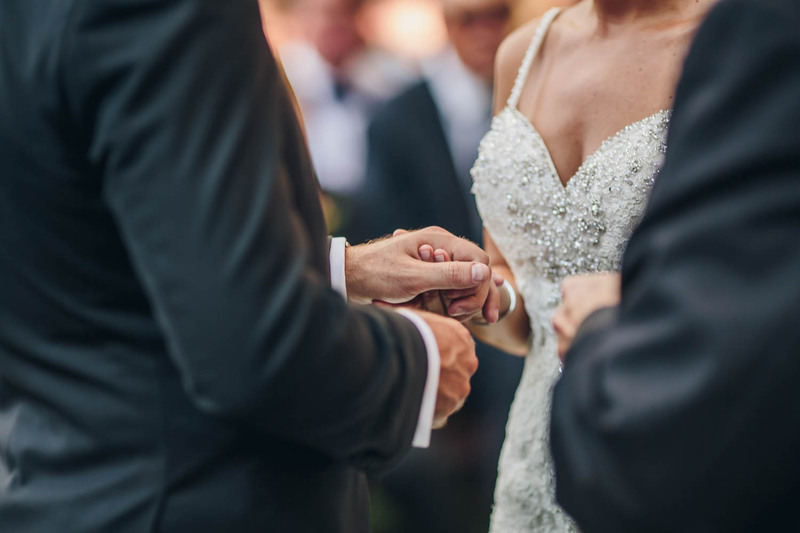 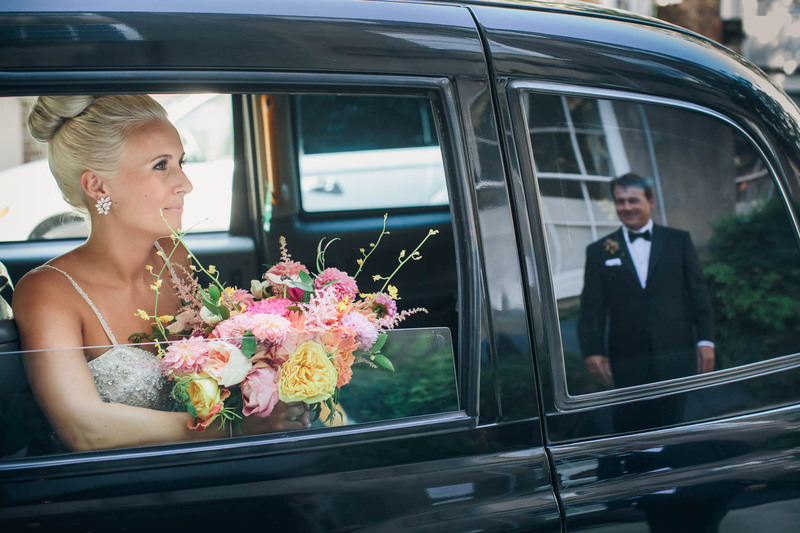 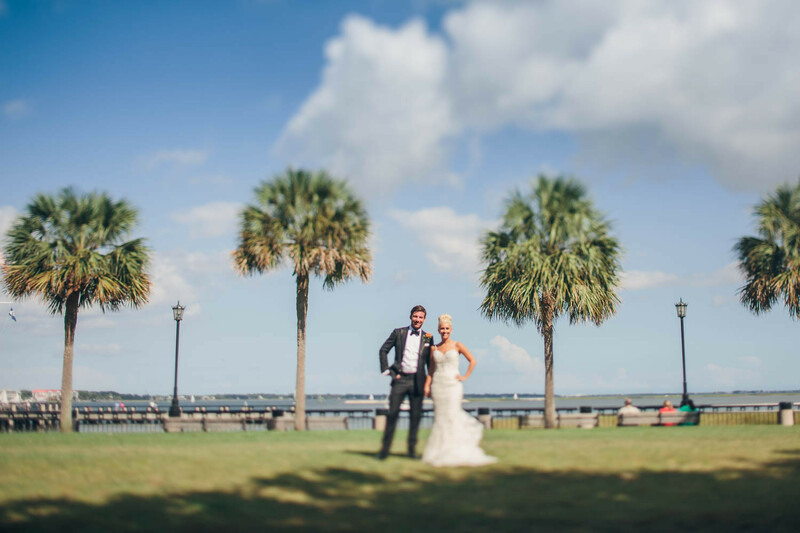 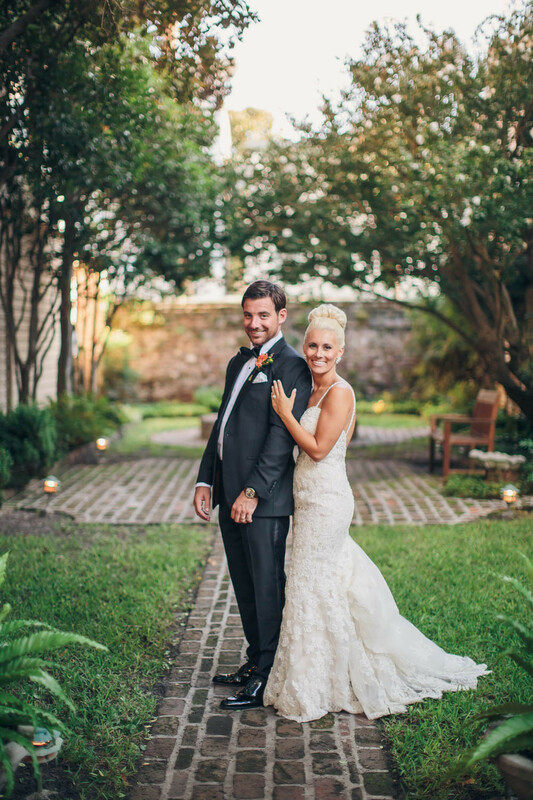 Jenna and Michael had such a perfect and amazing wedding day! 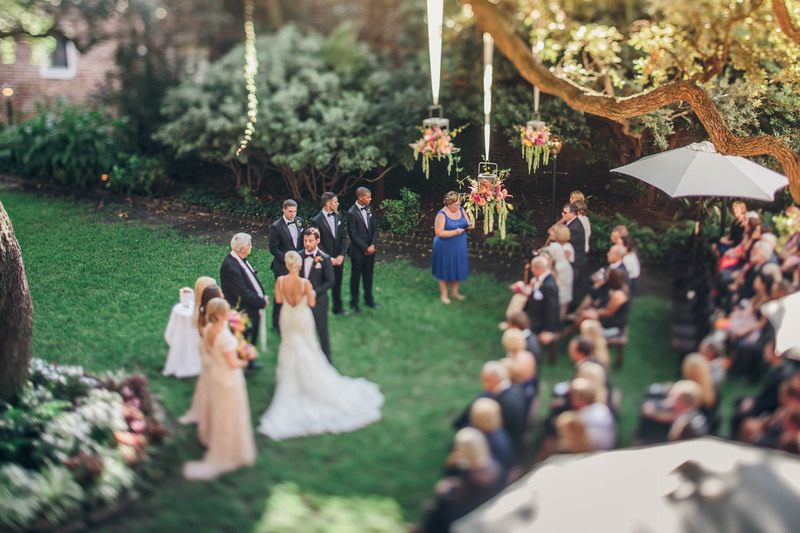 The ceremony was romantic and sweet! 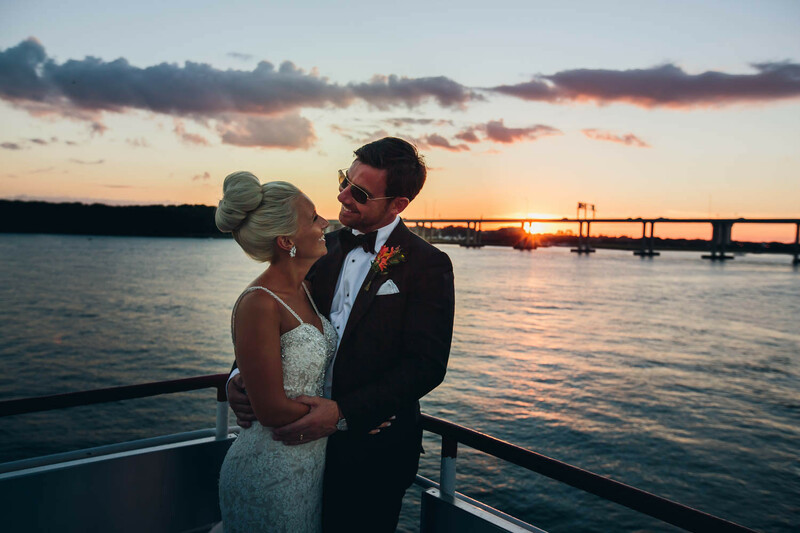 After the two said their vows and the newlyweds and their guests boarded the Carolina Queen for a fun cocktail hour. 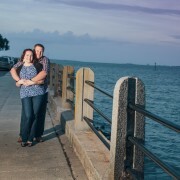 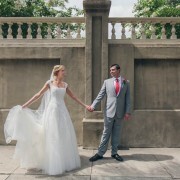 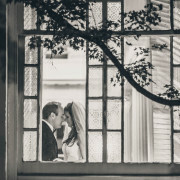 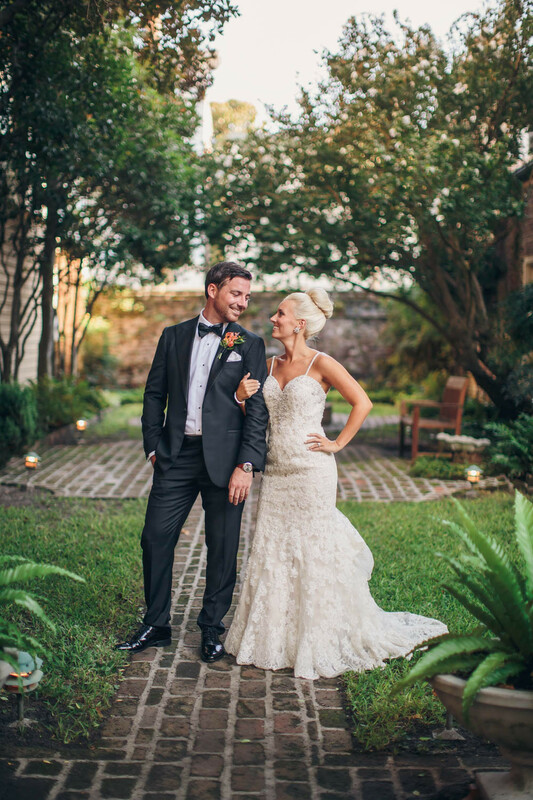 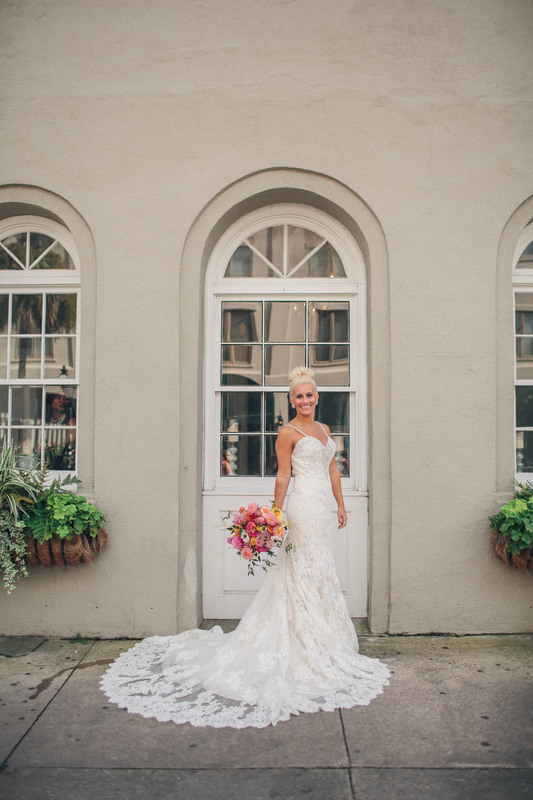 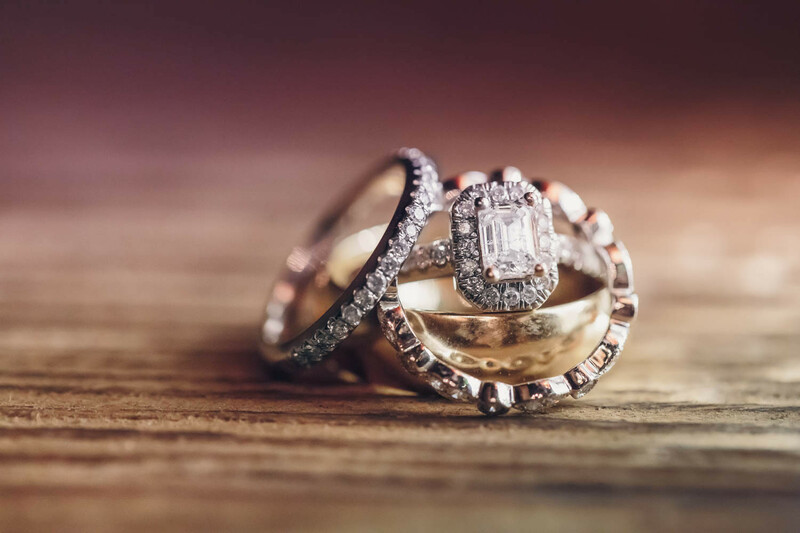 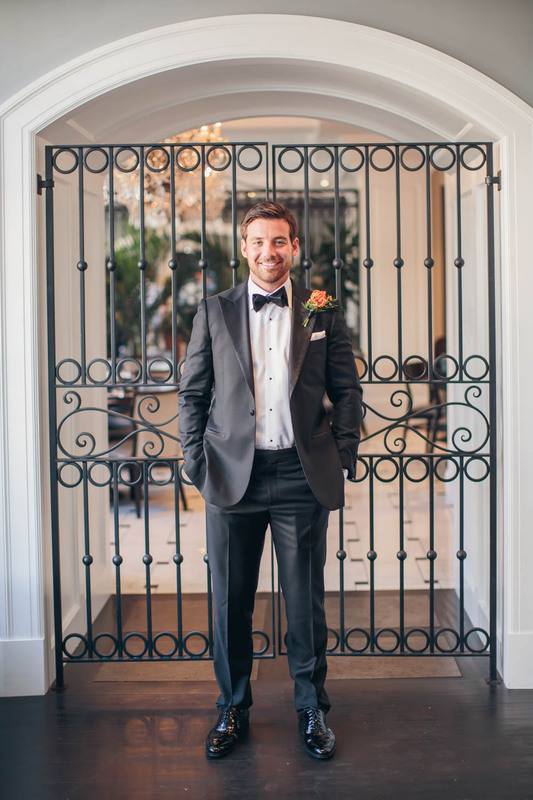 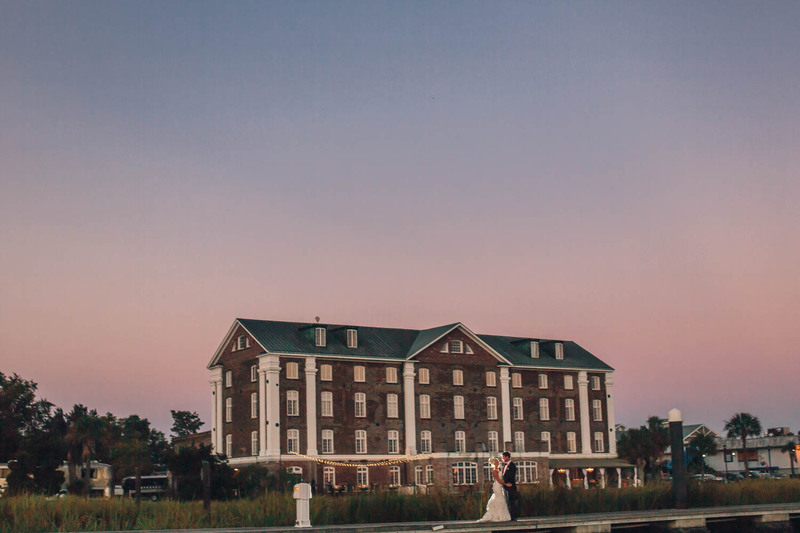 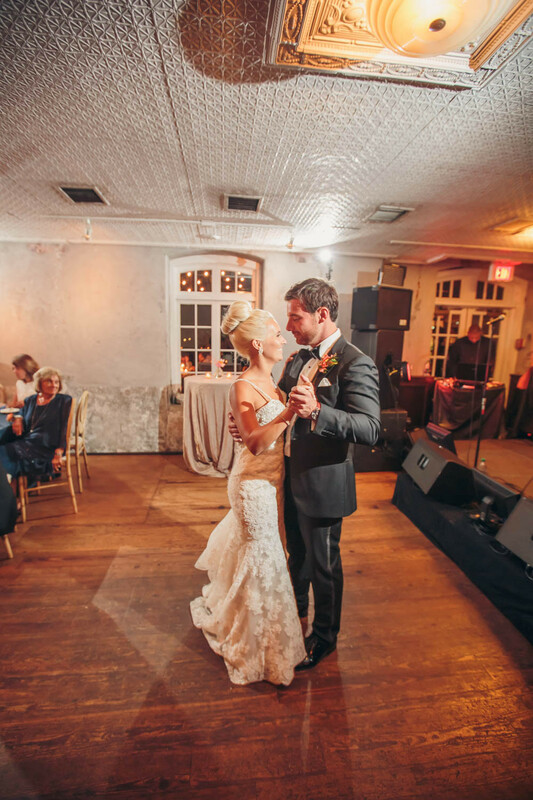 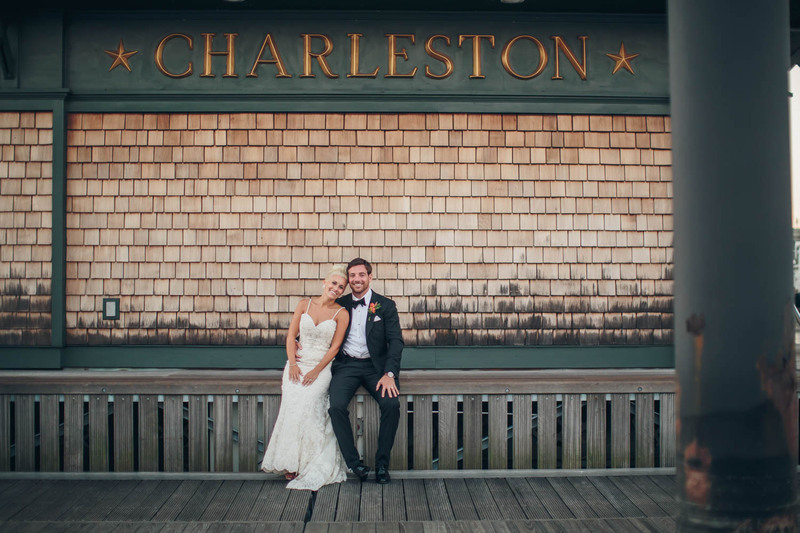 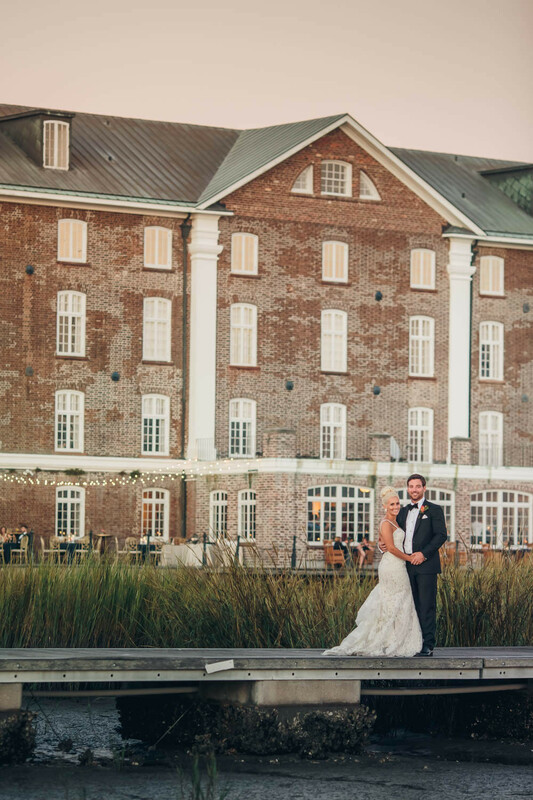 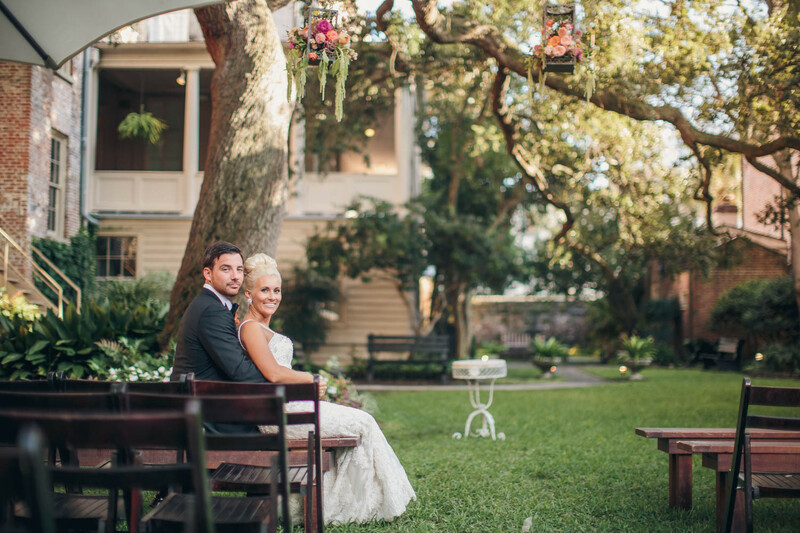 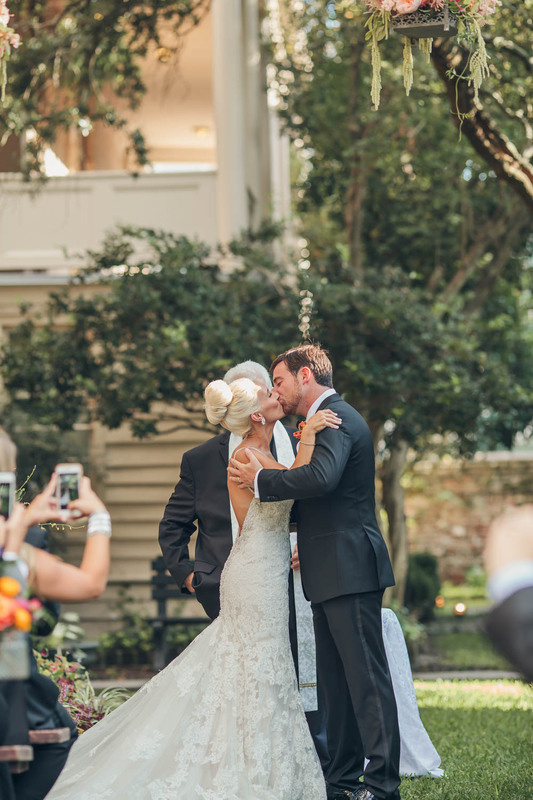 The Rice Mill then served as the perfect venue for an elegant celebration of the love that Jenna and Michael share.